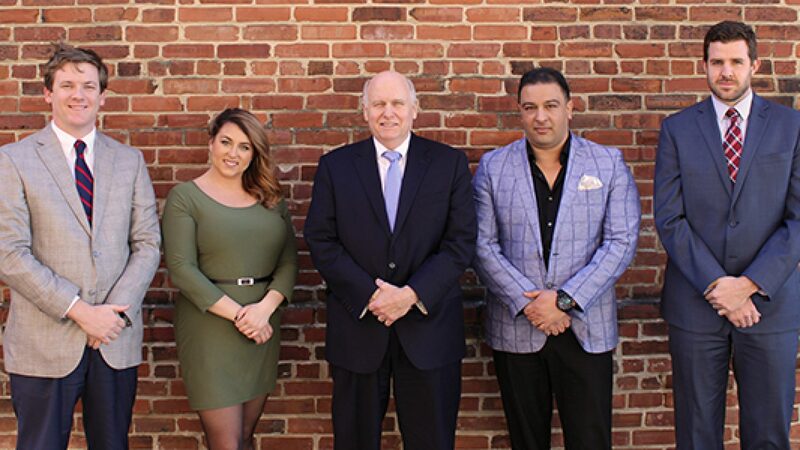 Grover S. Cox Law Office is a Louisville law firm focused on representing victims in personal injury cases and defendants in criminal cases. We are Kentucky trial lawyers practicing in the Greater Louisville area and federal districts. Spencer County, Shelby County, and other Central Kentucky counties. We represent people, not insurance companies, for injuries caused by car and truck collisions, wrongful death, premises liability, products liability, workplace injuries, disability appeals, immigration, criminal defense, and much more. What are my options if police ask me to take breath or field sobriety tests?